We asked Dr. Jayshree Padole, BAMS, MD (Ayu), an Ayurvedic doctor and therapist to share her insights on the ancient science of Ayurveda. In the passage below, she speaks about Panchkarma – a five-step cleansing and rejuvenating program most of us urban people should consider. 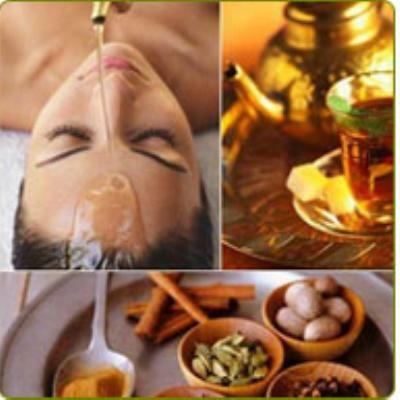 Dr. Padole: Panchakarma (Vaman, Virechan, Basti, Raktamokshan and Nasya) is a cleansing and rejuvenating program for the body, mind and consciousness. It is known for its beneficial effects on overall health, wellness and self-healing.